No matter where you live in this great, glorious world, you know someone with a mega sweet tooth. 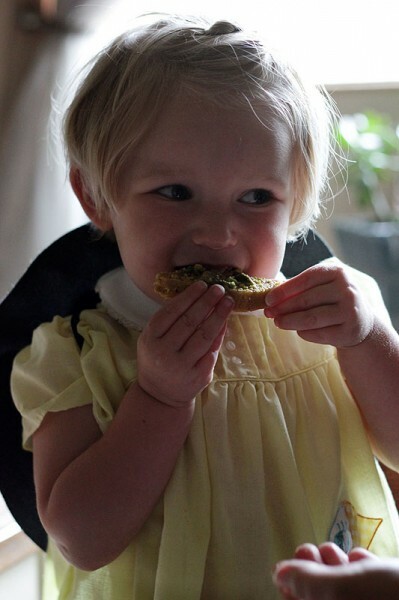 Someone who can’t get enough of the sugary, fingerlickin’ foods. 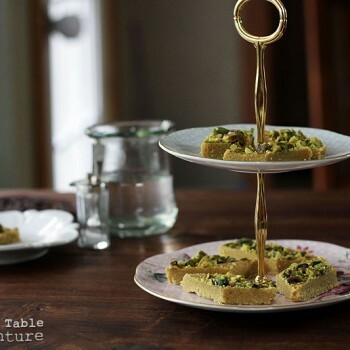 This person can’t be trusted with a cookie jar and – I’m here to tell you right now – they most certainly can’t be trusted alone with a platter of Besan Burfi. And, really, can you blame them? 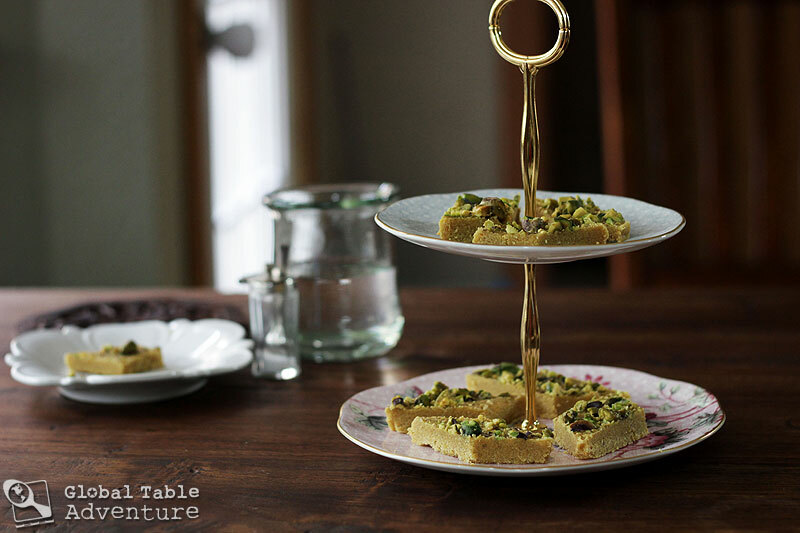 Besan Burfi, popular throughout Nepal and India, tastes a little like sugar cookie dough… a little like a dreamy pistachio flower … and a lot like, well, happiness. The “fudge” is made with ghee, chickpea flour and sugar. Every bite is an outrageous crunch of crystalized goodness. 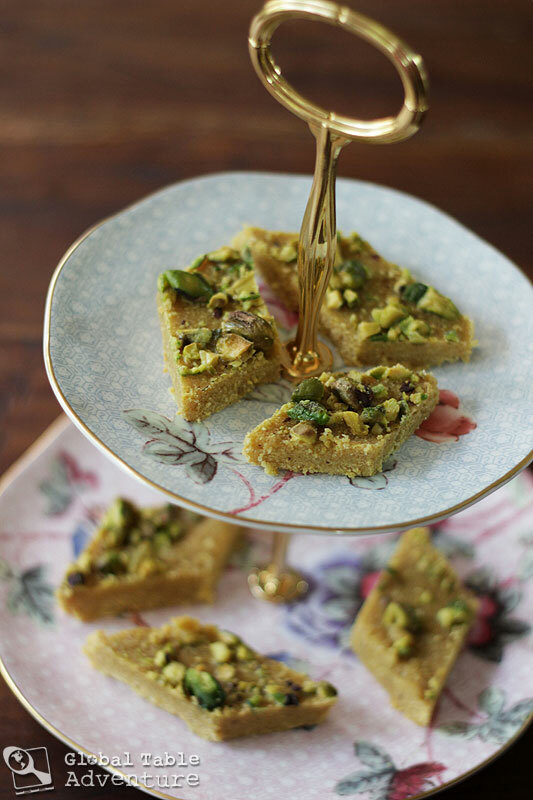 When topped off with a smattering of cardamom and pistachios, you’ll find these make for a rich and irresistible snack. So come on down the rabbit hole. Never mind that this “fudge” is made with besan, a.k.a chickpea flour. That sounds entirely too healthy and … beany. Trust me. 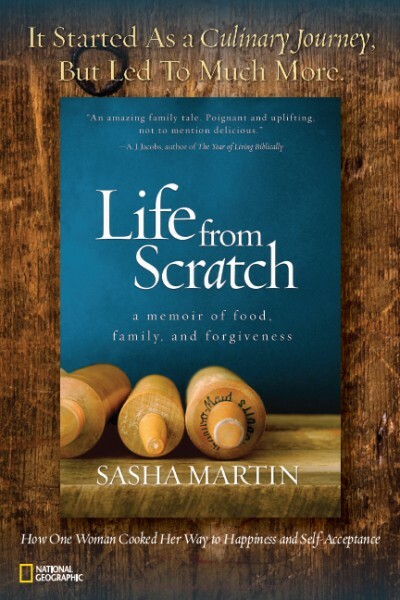 This turns everything you knew about chickpeas all around and upside down. Two girls seeking shadow on Bodnath Temple. Bodnath is one of the holiest Buddhist sites in the area of Kathmandu, Nepal. Photo by Luca Galuzzi. Makes enough to fill a 12×6 area (enough for a party). 1/2 cup roughly crushed shelled pistachios. First, find yourself a kitchen in a beautiful, sunny part of Nepal. 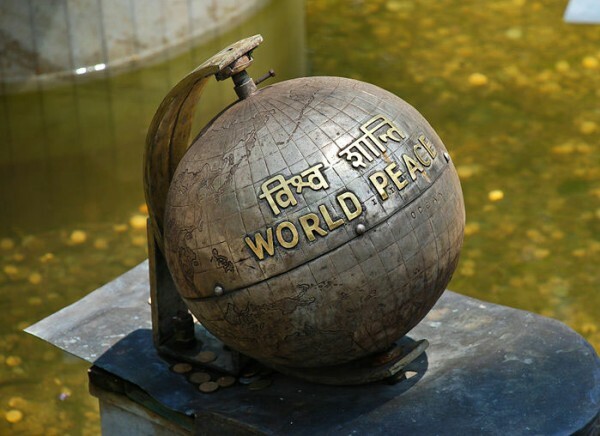 I’m going to Kathmandu and you can join me if you’d like. Lets meet by the flower pots. Now for the ingredients. 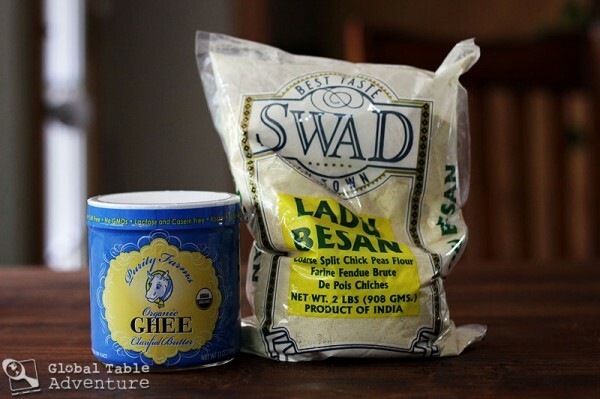 You can probably find ghee at your local supermarket, but the ladu besan will be at your Indian market. 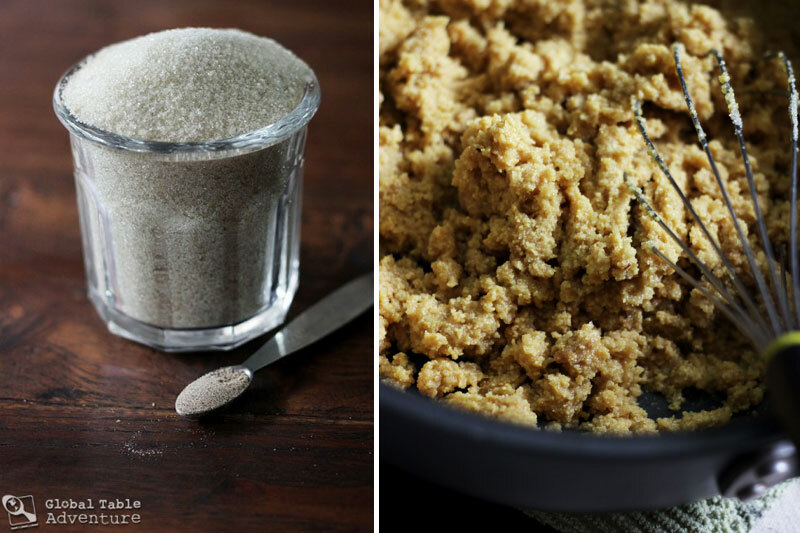 This type of coarse ground chickpea flour is important as it gives the dessert characteristic crunchy texture. Now put on a smile and get cookin’. 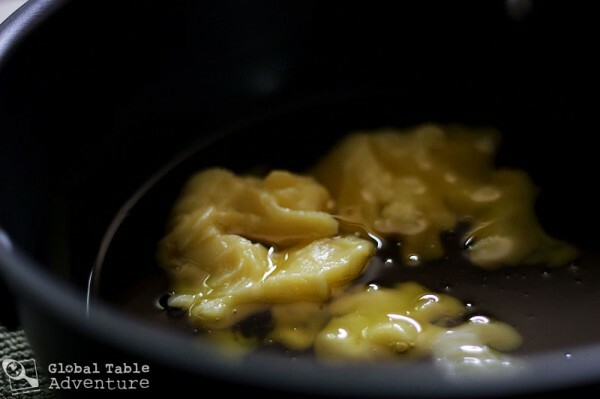 Melt the ghee in a large pot or skillet. Whisk in a flurry of chickpea flour. Simmer. The mixture will go from smooth and shiny to thickened. Keep whisking. 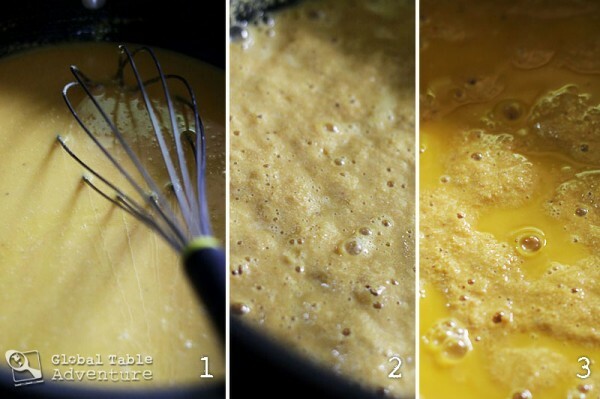 Finally, after several minutes, the ghee will separate out from the chickpea flour in golden pools. This is how you know you’re ready for the next step. Remove from heat and let cool for about 5 minutes. Then add the sugar and cardamom. You wait to add the sugar because you don’t want it to melt into the ghee. You want it to stay crystalized, for – again – major, happy crunch factor. Spread the gloppy goup into a tray lined with aluminum foil. If your tray is too big, you can fold up the foil to create a new, tighter container. That’s what I did! Smooth with a spatula and top with plenty of pistachios. 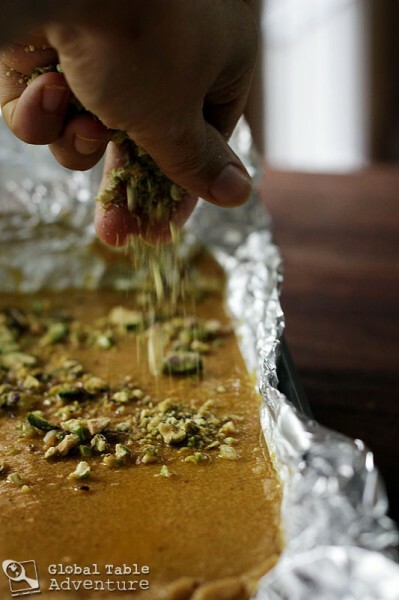 Sprinkle with more cardamom, if desired. Just a pinch of a pinch is all you need. Let set for several hours at room temperature or refrigerate for 45 minutes to an hour. I prefer to refrigerate it, as this makes it easier to slice. 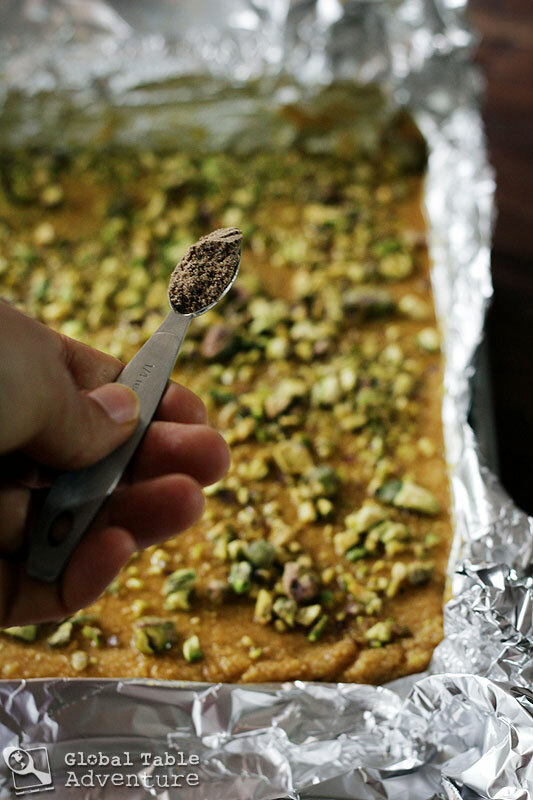 Lift the foil out of the tray and slice in diamonds or squares… as big or as little as you’d like. The World Peace monument in a pond next to a statue of the Buddha on a lotus in Swayambhunath temple site, Kathmandu, Nepal. Photo by Markus Koljonen. 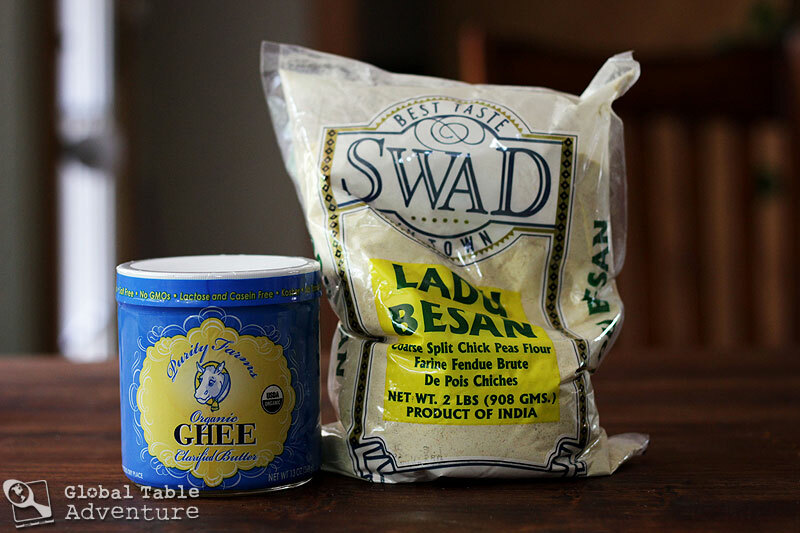 You can probably find ghee at your local supermarket, but the ladu besan will be at your Indian market. 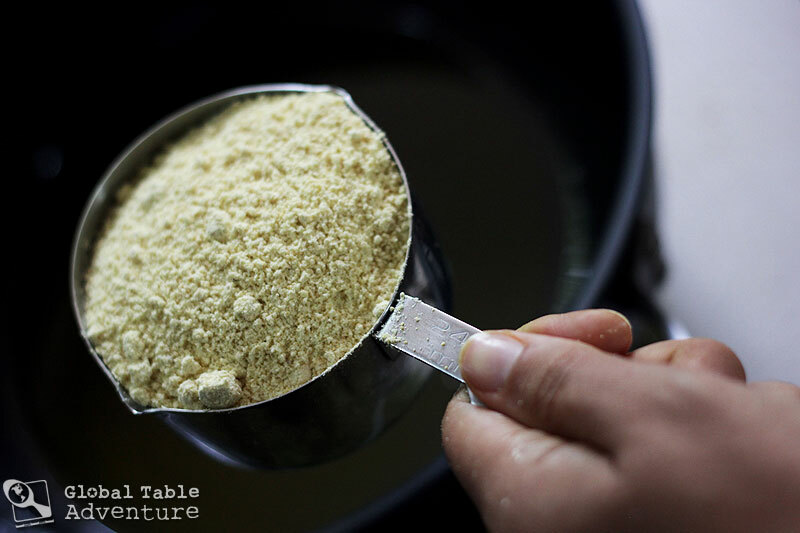 This type of coarse ground chickpea flour is important as it gives the dessert characteristic crunchy texture. Melt the ghee in a large pot or skillet. Simmer. The mixture will go from smooth and shiny to thickened. Keep whisking. Finally, after several minutes, the ghee will separate out from the chickpea flour in golden pools. This is how you know you're ready for the next step. You wait to add the sugar because you don’t want it to melt into the ghee. You want it to stay crystallized, for – again – major, happy crunch factor. Spread the gloppy goup into a tray lined with aluminum foil. If your tray is too big, you can fold up the foil to create a new, tighter container. That’s what I did! 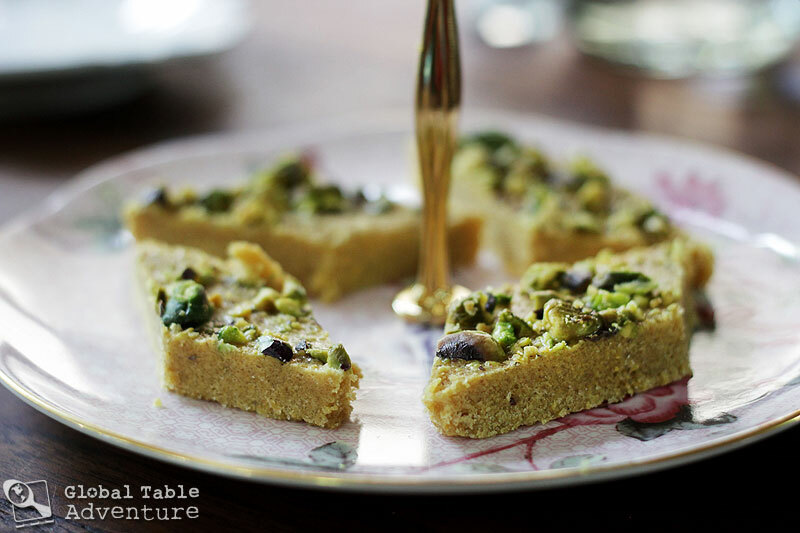 Smooth with a spatula and top with plenty of pistachios. 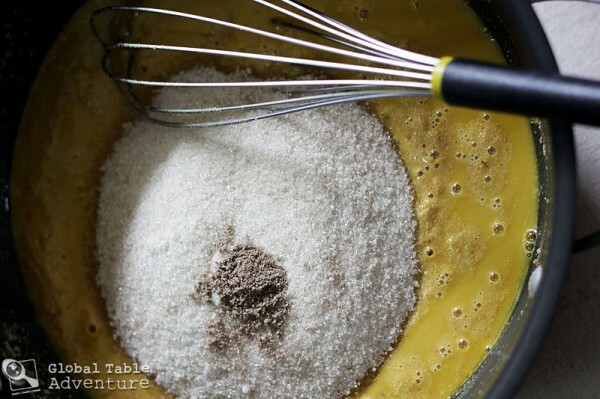 Sprinkle with more cardamom, if desired. 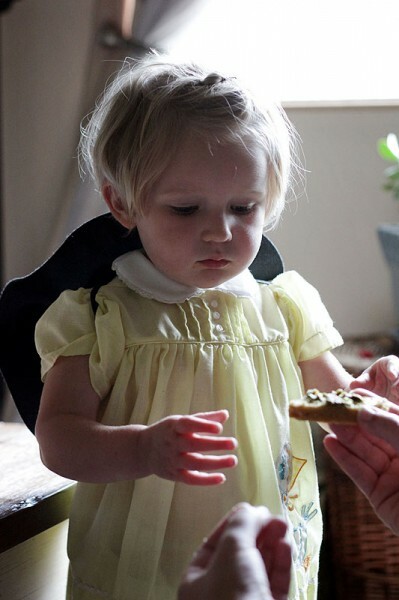 Let sit for several hours at room tempature or refrigerate for 45 minutes to an hour. I don’t want to go clubbing. I can drink anywhere but I would not mind going cafe’ hopping to enjoy everything they have to offer. It’s always the little shops that have the best food. Now crap from a box or can but the real thing. I must say that this recipe contains all of my favorite food groups – not a good thing for me – I know. I definitely want to try this. 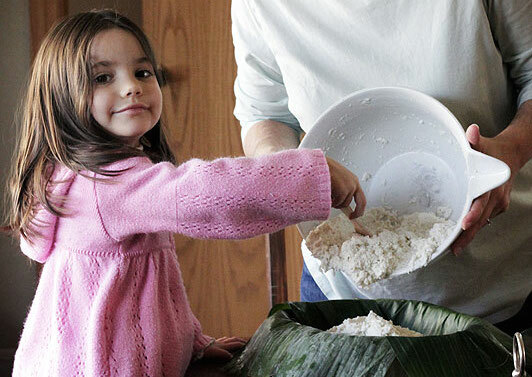 Can i use the chickpea/fava flour that I bought for the Myanmar burmese ginger salad? Or is that too savory? I noticed it had a VERY beany smell when I toasted it for the salad. Hmm, great question! I can try this sometime later this week and let you know… I’m not sure and I thought about trying this, too, but was afraid the texture and taste might be different. This website is so cool!…but just call the foods what they are. It’s burfi, not fudge. Because it isn’t fudge. It’s the same with the dal. It always sounds so awkward when people try to translate the names. They have names! They don’t need super long awkward americanizations. People just need to learn. A quesadilla is a quesadilla. Nobody needs it to be called “grilled mexican flat bread with cheese and fillings” or something. Although, I suppose some people wouldn’t try it if everything just had weird names, so maybe this is the way to go. 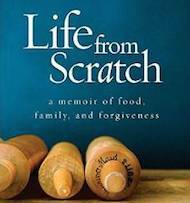 Just…I have the hardest time finding Indian recipes. I love dal, but it is impossible to find good recipes because all the recipes for dal are called things like “warm lentil soup” or something like that. I have lived in India for a few years and I have yet to see anyone eat dal like a soup. Wah! but this is just personal preference. I think you are right in your approach. This probably happens all the time with other country’s foods and I just ignorantly accept titles like “Romanian lemon ginger whatever cake rolls” even though they have real names. Lucky to find any chickpea flour here. Will have to trustworthy regular rather than coarse. Sounds so heavenly, one might feel she is on top of a tall mountain….